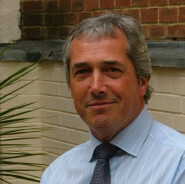 Tim Cox originally worked in Birmingham for one of the major firms of Chartered Surveyors, Chesshire Gibson & Company from 1974 to 1986 qualifying as an Associate of the Royal Institution of Chartered Surveyors in 1980. 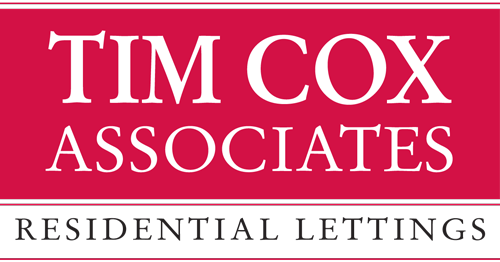 Tim Cox Associates was founded in 1986 as commercial property specialists and Chartered Surveyors, dealing with all aspects of commercial valuations, sales, lettings, developments and investments. 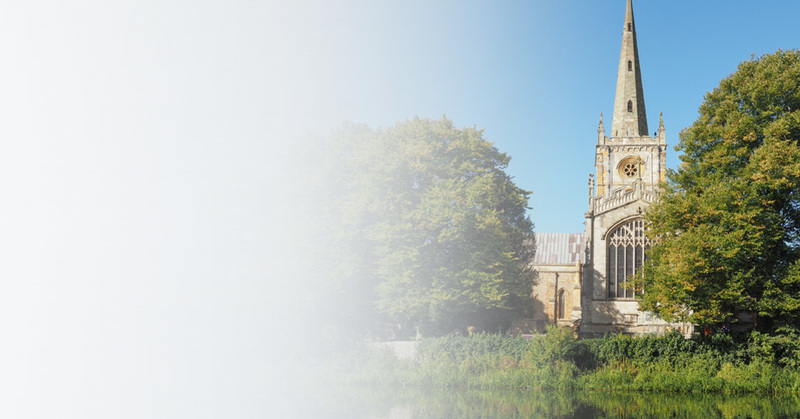 Since 2006 we have provided a full lettings management service to landlords with high-quality properties across Warwickshire and the surrounding counties. 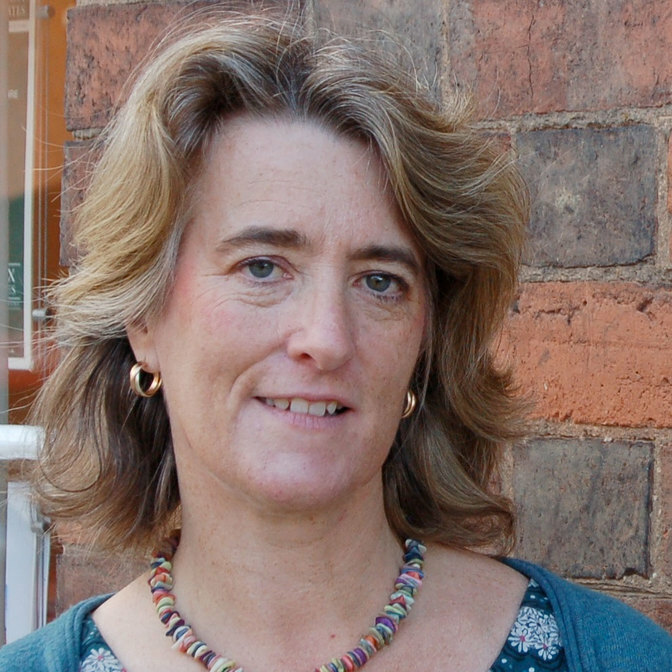 In 2015 Emma Barkes joined Tim Cox Associates having previously developed and managed the residential lettings business at another highly-respected agency in South Warwickshire. 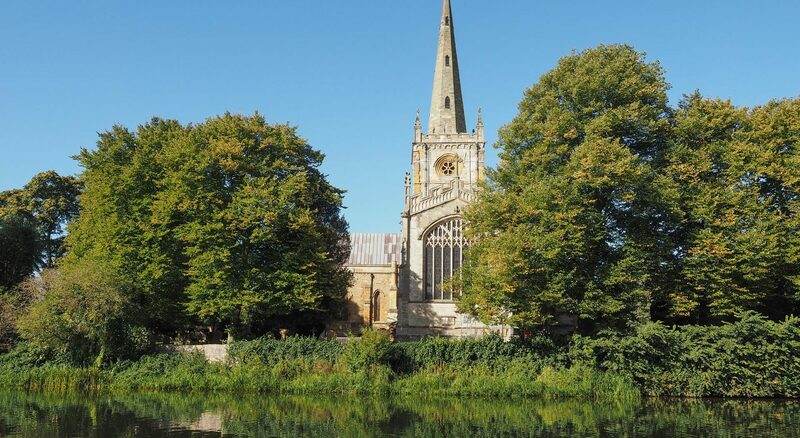 Tim Cox Associates is run by Tim Cox MRICS, a vastly-experienced Chartered Surveyor and commercial property specialist who has been working in Stratford-upon-Avon and the West Midlands for more than 30 years.